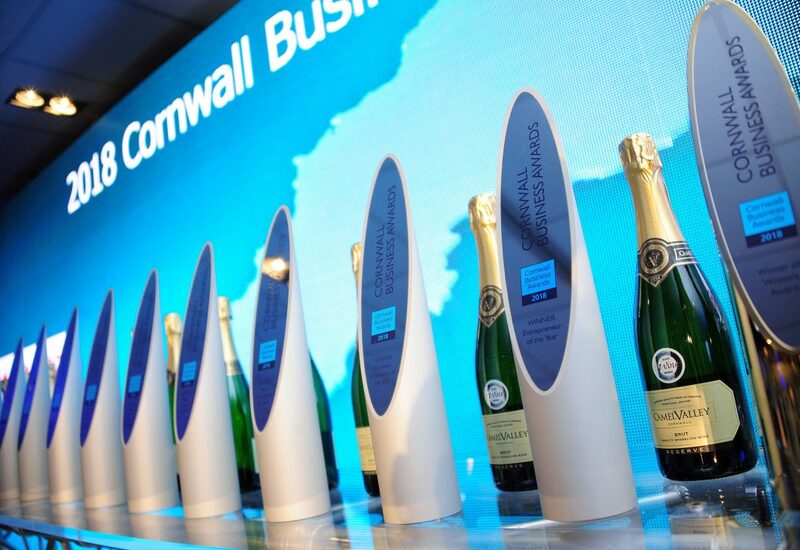 Teagle Machinery was declared Winner of Winners at last night’s Cornwall Business Awards. 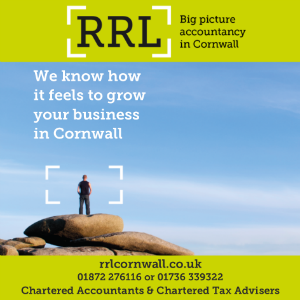 The Blackwater-based agricultural equipment company also won Best International Business and Best Family Business, at a lavish ceremony held at St Mellion International and organised by Cornwall and Isles of Scilly Growth and Skills Hub. 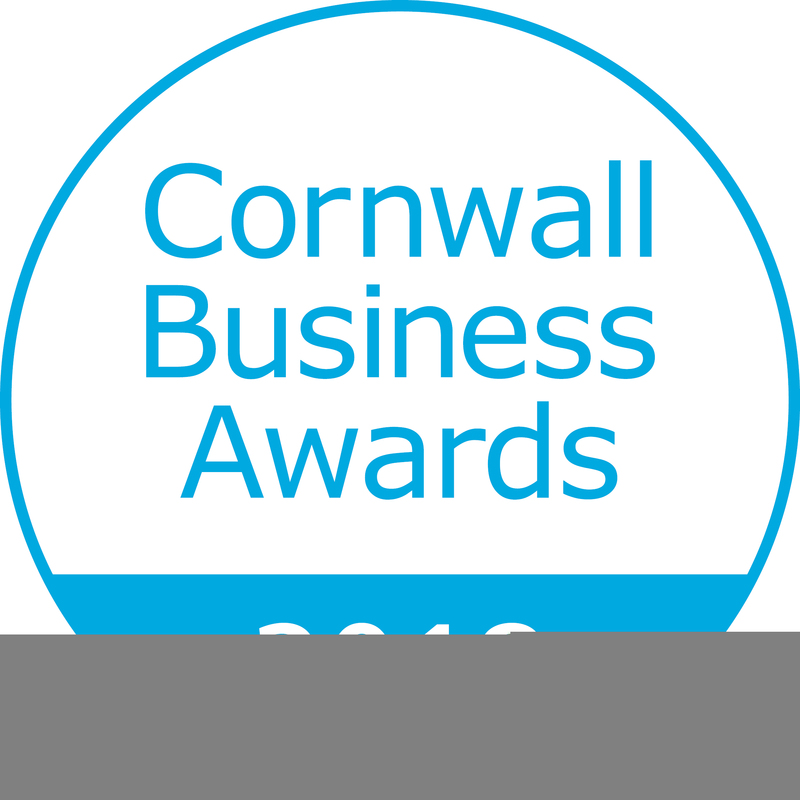 New kid on the block, WAX Group, which has bars and restaurants in Watergate Bay and Newquay won Best New Business, while the title of Best Third Sector Business was awarded to iSightCornwall. 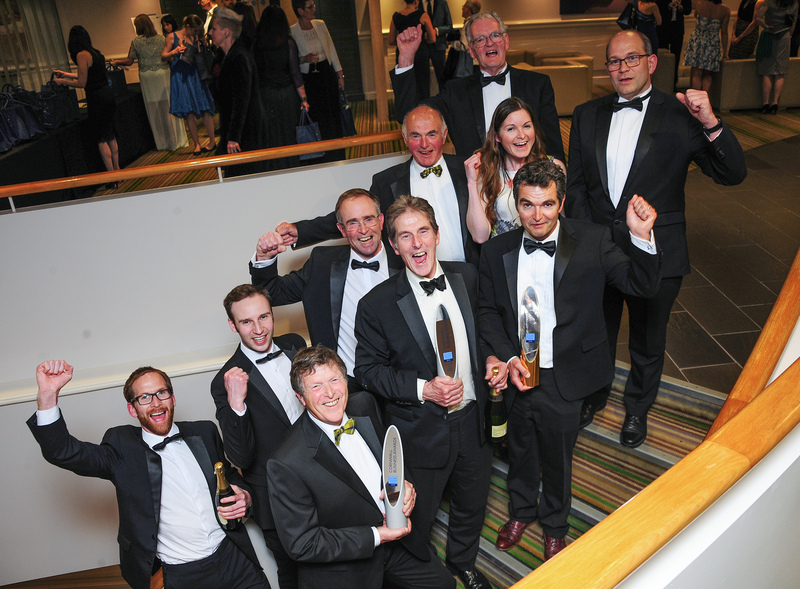 Praise was also bestowed on individuals with Jeremy Sneller from TouchByte Ltd named as Entrepreneur of the Year and Aiden Hicks from Westward Farm on the Isles of Scilly as Young Business Person of the Year. “A huge and heart felt congratulations to all of the winning businesses,” said Stu Anderson from the Growth and Skills Hub.